Bruxism or teeth grinding is a common habit which affects many people. Often this takes place during the day time when a conscious effort can be made to stop, however at night time it is almost impossible to stop this from happening. There are things you can try if you suspect you are grinding your teeth while you sleep. Avoid drinks with caffeine and alcohol, refrain from chewing gum or items such as pen tops and try and train your jaw to be relaxed rather than tensed. This grinding process can be extremely damaging for tooth enamel, it can cause excessive wear to teeth, irritate your gums and cause pain in the jaw. The noise can be very unsettling if you share your bed too. A night guard can help alleviate these issues and your helpful SK Family Dentist in Puyallup can assist in finding the correct guard ensuring the correct fit and type. These guards provide a barrier between your top and bottom teeth. Ensuring the correct fit is critical for both comfort and to ensure breathing is uninterrupted. 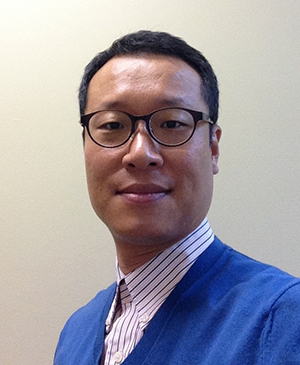 Dr Kwon will take an impression of your teeth and the guard will be custom created in a dental lab. If cared for correctly, your new night guard should last for around ten years. 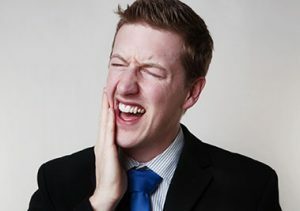 If teeth grinding is something you experience set up an appointment with us today. 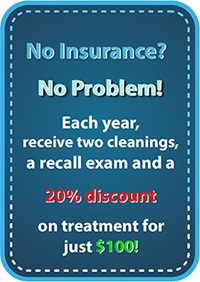 We can be reached at (253) 770-0198 for a free dental consultation.